Last night, (May 20), the music community paid tribute to Avicii at the 2018 Billboard Music Awards, with artists calling his passing ‘a great loss’ for music. 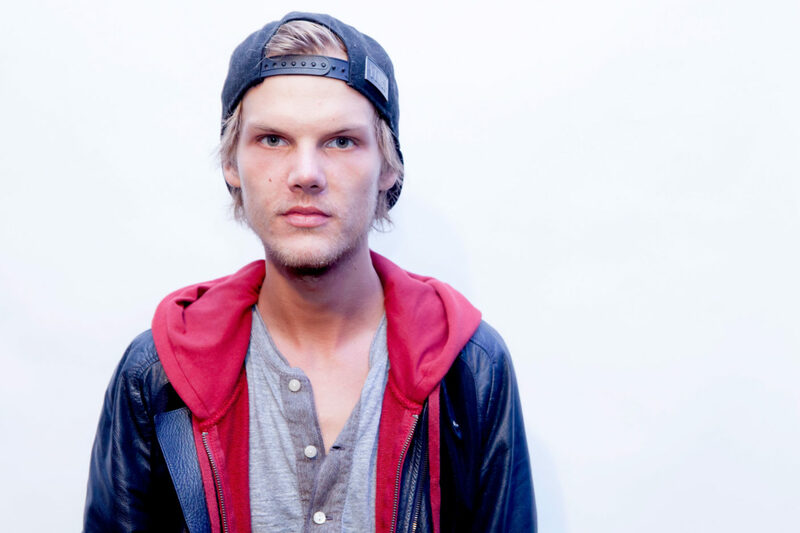 Avicii, real name Tim Bergling, died by suicide on April 20, and his tragic and unexpected death, at just 28-years-old, shocked the world. Both The Chainsmokers (Alex Pall and Andrew Taggart) and Halsey paid tribute to the Swedish DJ, before introducing the nominees for the Top Hot 100 Song, acknowledging Avicii’s passion for music and his contribution to the EDM scene. His passing was a great loss for the music world, and for us. He was an artist who inspired so many in so many ways, and simply put, he meant so much to us and everyone in the EDM community. Everyone who worked with him would agree that he was such a joy, and it makes this tragedy all the more painful, and it’s a reminder to all of us to be there and to support and love all of our friends and family members who may be struggling with mental health issues. Avicii was nominated for Electronic/Dance album of the year for his latest EP, ‘Avīci (01)’ at the 2018 BBMAs, and his final tweet was to Billboard thanking them for the nomination. A formal cause of death has still not been announced by Avicii’s family, although they have released a statement about his death. 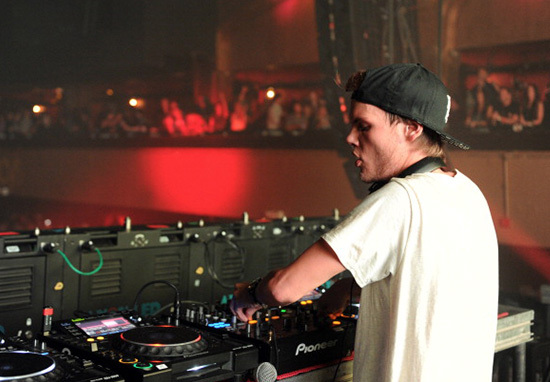 Avicii allegedly struggled with alcohol during his life, which eventually led to him being hospitalised with acute pancreatitis. He underwent surgery and had both his appendix and gallbladder removed. Earlier this month, Avicii’s girlfriend, Tereza Kacerova, posted a tribute to the legendary musician on Instagram and also revealed his last words to her. Mexican Coke is a reference to Mexican Coca-Cola, where it’s made with cane sugar leading many to believe it makes the drink taste a lot sweeter. 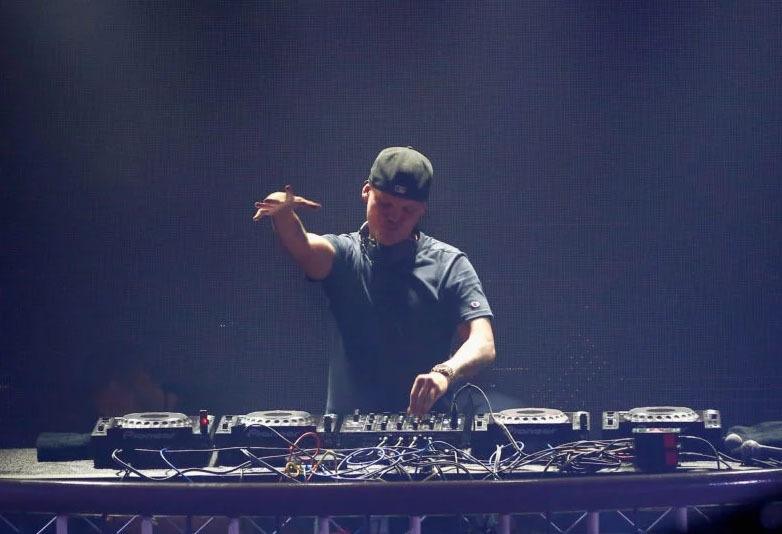 Avicii helped spark the EDM revolution and his iconic sound made him one of the most notable musical names of the generation. Our thoughts continue to be with the friends and family of Bergling during this difficult time.